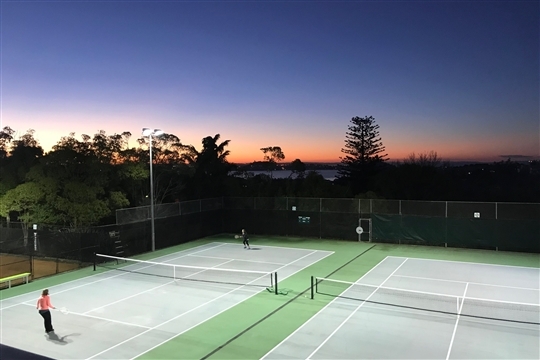 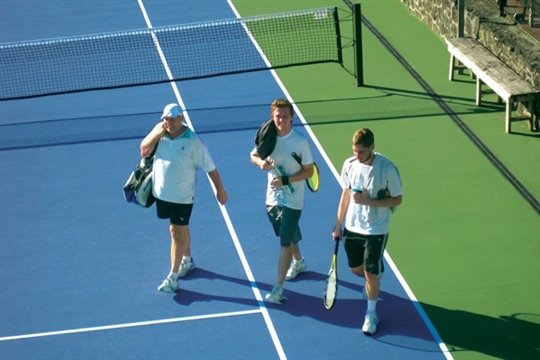 Friendly atmosphere, relaxing summer BBQs, 7 floodlit courts and a panoramic view to the sea. 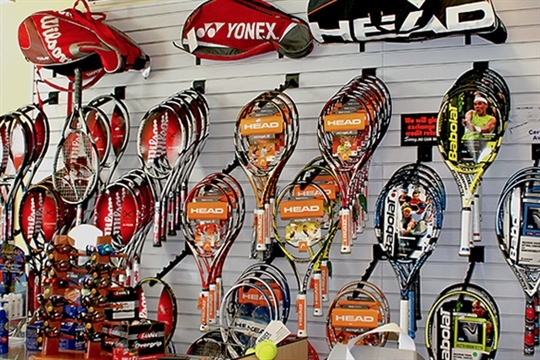 Orakei Tennis Club now also offers a great ProShop and expert coaching at all levels from Kiwi Tennis. 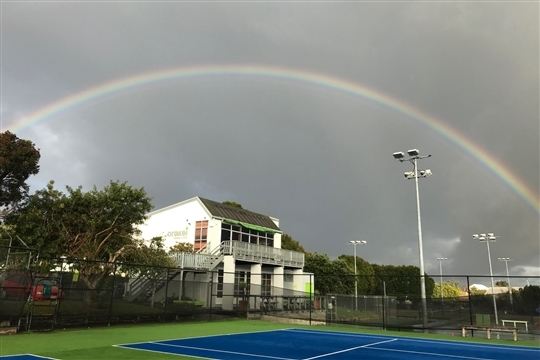 These are delicious and occur every Wednesday evening from 6pm throughout summer, along with organised social tennis for all levels. 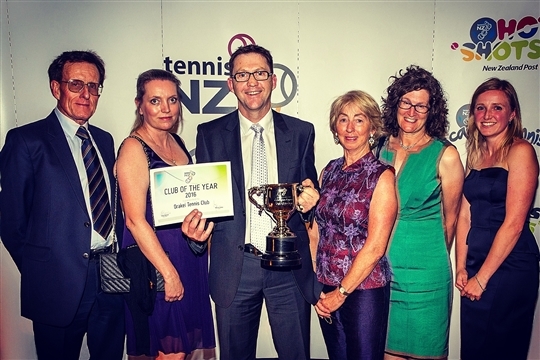 Another great way to get a feel for the club.